How to create a social recommandation system for tourism industry ? Mano is a cruise company. Mano offers a range of cruises to a variety of attractive locations in Europe. They chose tag’by to entertain their passengers on their ships. – Branding : Display the brand to hundreds of people thanks to facebook friends of their clients. 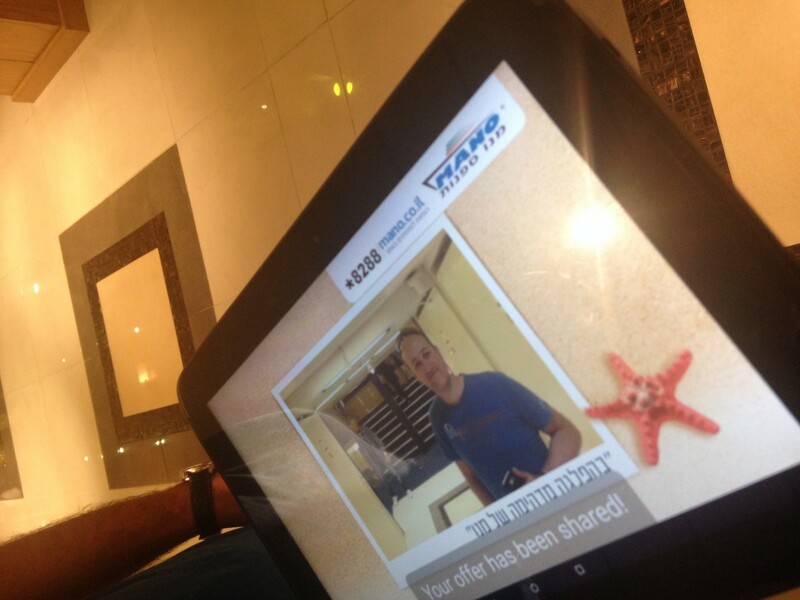 Mano uses our “Photobooth app” to add a social media experience on board. Each passenger has a RFID room card. They associate this card with their Facebook account. During the cruise, passengers have time to relax, enjoy their stay and want to share their holidays with facebook friends. Members of staff take pictures during the special events, (shows, live music, games) or near the swimming pool. Thanks to the room card, the photo is automatically shared on facebook to the friends of the customers. We answer to the offline issue too. With tag’by, Mano resolves the main problem of the cruise, that they don’t have wifi connection everywhere. 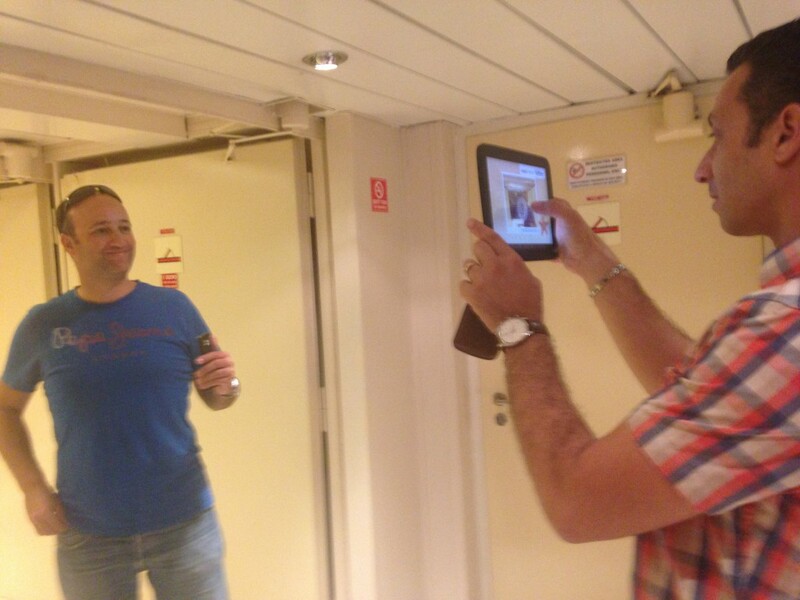 So, our technology allows to continue to take picture and enjoy the experience even if there is no network. Passengers are greeted warmly and share memories of their holidays. Mano Cruise develops its reputation and customers satisfaction on social networks.